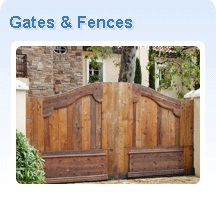 ATD Pacific Palisades Driveway Gates company is a premier gate-building contractor servicing the Pacific Palisades area. ATD Pacific Palisades Driveway Gates Company is licensed and bonded and it’s here to give you the premier service you deserve. 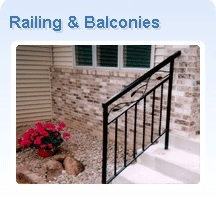 We specializes in both Pacific Palisades commercial and Pacific Palisades residential projects. 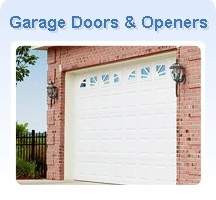 We install and repair driveway gates in Pacific Palisades, Privacy driveway gates, security driveway gates and much more! Whether you have a small, medium or large size project for your home or business ATD Gates Pacific Palisades is the perfect choice for you. We build custom wood gates, iron gates, and glass gates, we manufacturing our own wood gates, iron gates, and glass gates and we make sure you receive the best quality materials in the business that will last longer and look impeccable. ATD Gates Pacific Palisades warehouse is located in Canoga Park and our technicians can service the entire Greater Los Angeles area.